Now in its fifty-second year, Wildlife Photographer of the Year is the international leader of innovative visual representation in the natural world. This prestigious competition and resulting exhibition, opening at the Houston Museum of Natural Science Jan. 27, stimulates engagement with the diversity and beauty of the natural world. On loan from the Natural History Museum in London, this special exhibition features 100 awe-inspiring images, from fascinating animal behavior to breath-taking wild landscapes, which reveal the richness and diversity of life on our planet. Judged by a panel of industry-recognized professionals, the images are selected for their creativity, artistry and technical complexity. 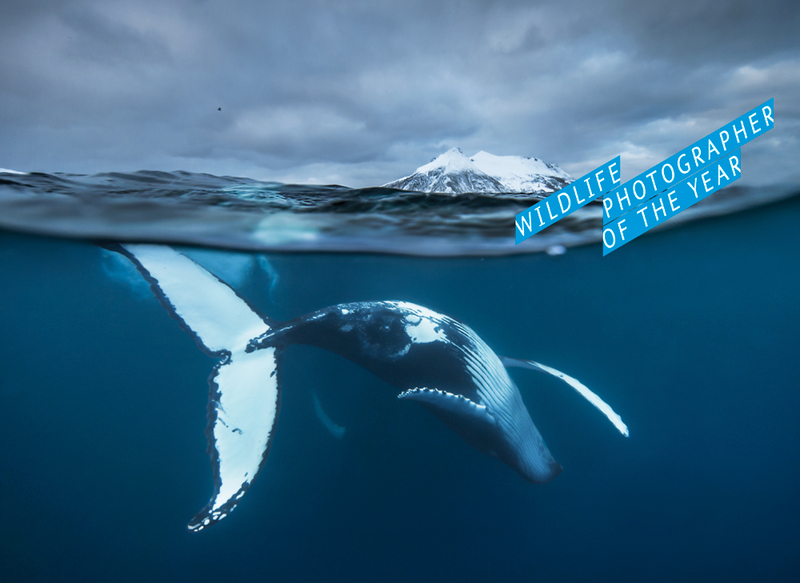 Wildlife Photographer of the Year is the most prestigious photography event of its kind, providing a global platform that showcases the natural world’s most astonishing and challenging sights for over 50 years. Launching in 1965 and attracting 361 entries, today the competition receives almost 50,000 entries from 96 countries highlighting its enduring appeal. This year’s 100 award-winning images embark on an international tour that allows them to be seen by millions of people across six continents. 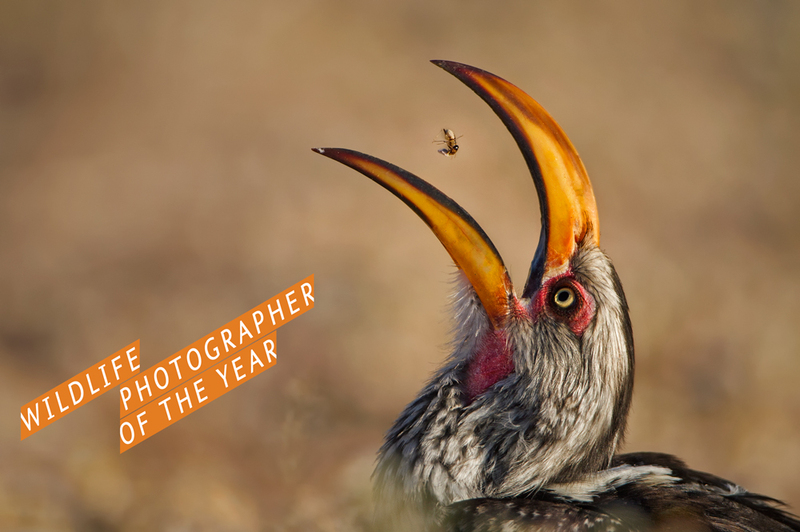 Wildlife Photographer of the Year will be on exhibit from January 27 through June 4, 2017. The exhibit is FREE for Museum members and with general admission. For tickets or more information on Wildlife Photographer of the Year, visit www.hmns.org. 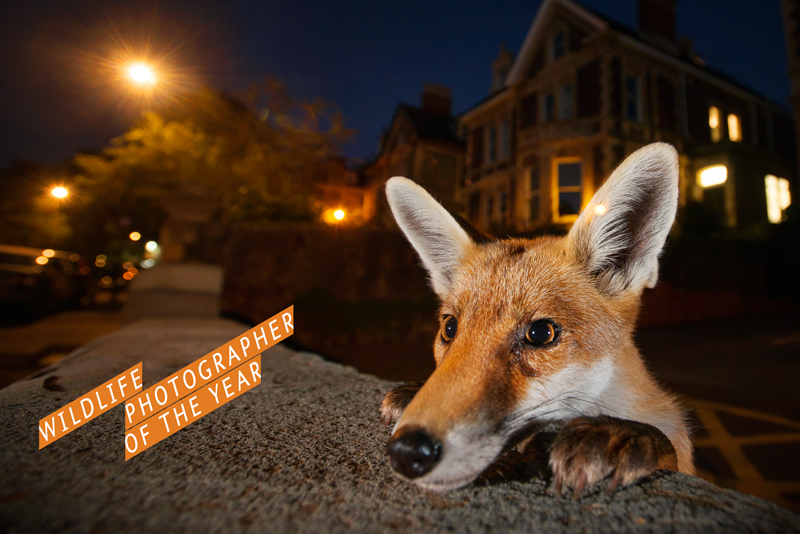 Wildlife Photographer of the Year is owned and developed by the Natural History Museum, London.